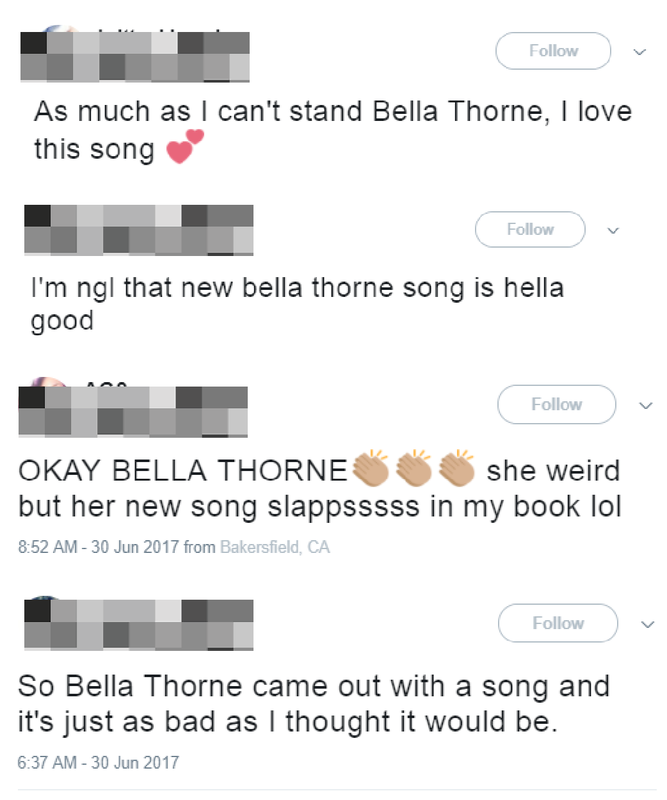 "She weird but her new song slapsssss"
If we know two things about Bella Thorne, it's that she's a very busy woman and she probably has the best manager in Hollywood at this point. On top of her rapidly multiplying acting credits, Bella is also keen to remind us all that she can actually sing. The Disney Channel alum surprised fans this week when she announced that she would be dropping a new song with Prince Fox called "Just Call". 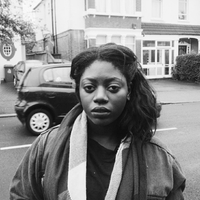 Bella provides solid pop vocals on the track, teaming up with producer/DJ, Prince Fox. "Just Call" is a warm summer-ish jam that checks off all the right electro-pop boxes. This could even be a taster of a burgeoning music career for the star. The internet has come through with its usual mixed reactions, but people seem pleasantly surprised by her new venture. Bella may be showing off a new side of herself here, but let's not forget that she definitely lent her vocals to the Shake It Up soundtrack back in the day, along with co-star Zendaya. I can't lie. I am going to sit right here and wait for a full blown Bella Thorne music career and you're all welcome to join me.